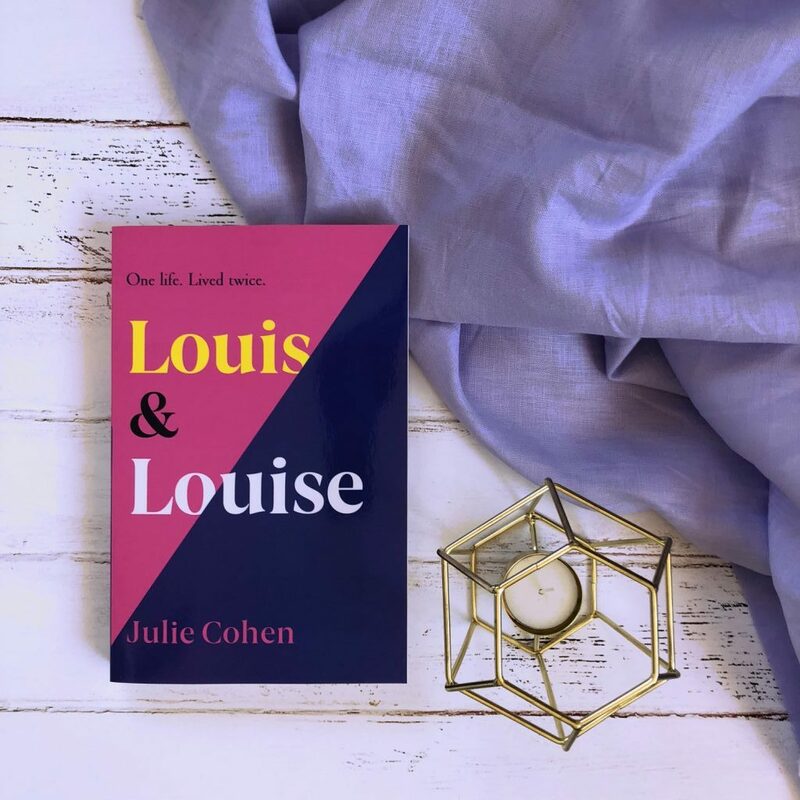 Louis and Louise by Julie Cohen is a novel about gender and identity, and how a child’s gender can — in some instances — predetermine a life and the path a person will take. Stylistically, this book will remind you of Sliding Doors with Gwyneth Paltrow. In 1978 Casablanca, Maine, Peggy and Irving Alder are getting ready for the birth of their first and only child. In the first chapter, that baby is born a girl and they call her Louise. In the second chapter, that baby is born a boy and they call him Louis. The book then alternates between Louis and Louise and in 2010, they return home to care for their dying mother. They’re both hiding something. Their lives turned out very different — Louise is a teacher and a single mum who has grown estranged from her mother, and Louis is a successful author whose getting a divorced from his wife. Both of them have unfinished business in Casablanca, and being home is forcing them to confront what they’ve both been running from. The book is a little confusing at times because the author shortens both characters’ names to ‘Lou’ so when a new chapter starts, it can take a few paragraphs to work out which Lou we’re reading about. There are lessons to be learnt here, about the expectations of men and career. About family owned businesses and sons taking over the business, even if they don’t want to. It’s about ‘boys will be boys’ and fathers passing on horrible behaviour to their sons. But the book is also about fate and destiny, and whether we’re destined to make the same mistakes regardless of what gender we are or what job we have, or where we’ve ended up as an adult. Louis and Louise leaves a lot for the reader to ponder. This novel is sentimental and at times, and incredibly moving. 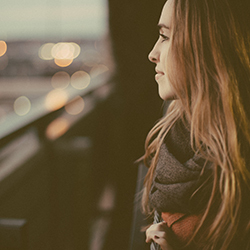 It shows us how small decisions can have a consequential effect on our lives. The novel also explores forgiveness and mistakes, as Lou is forced to confront people who hurt her/him and never acknowledged their mistakes. Louis and Louise is about what someone’s life would be like if they’d been born a different gender. It’s entertaining and evocative, perfect for fans of Julie Cohen’s writing. I’d recommend this to contemporary fiction readers, and anyone who is a fan of the dual POV narrative style.